My name is Berry Dakara, and I am a cruise lover!!!! Well, to be honest, I've only gone on 2 cruises in my life. The first time was in September 2013 on a 5-day getaway to the Caribbean. My parents, sister, nephew and I hopped aboard a Carnival cruise ship. I blogged about it way back when over here. It was such an awesome vacation, that ever since then, I've wanted to go cruising. I was supposed to go on another cruise in February 2017, but my husband and I had to cancel our trip, as we had recently discovered we were expecting Baby Cocoa. It was not advisable for pregnant women to travel to the Caribbean at the time, because of the Zika virus. 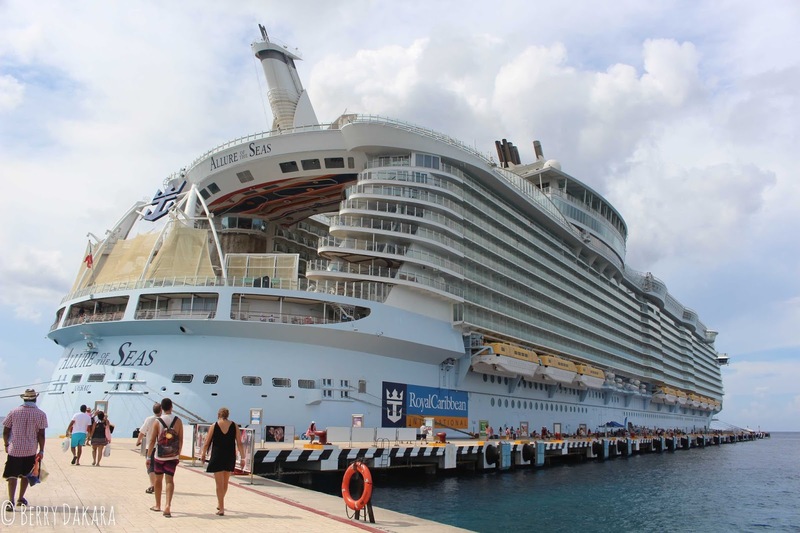 If you've been reading my blog, then you know my family recently embarked on a 7-night cruise on the Royal Caribbean Allure of the Seas cruise ship. As a matter of fact, at least one or two family members goes on a cruise every year. 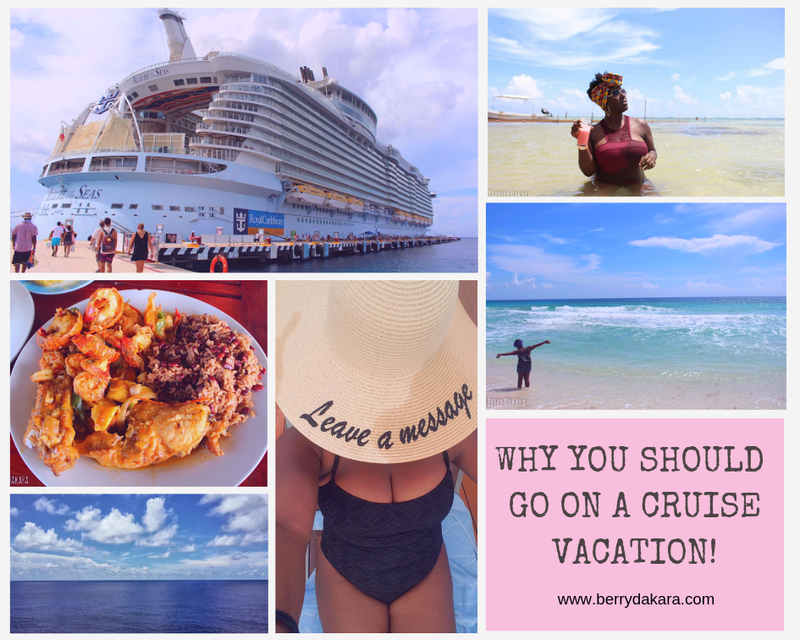 We're a cruisin family and I thought it'd great to let you know why you should go on a cruise too! Most cruise lines are family friendly, and so everyone from children to elderly grandparents are more than welcome and will be catered for. On this last cruise, my niece and nephew were able to go into the Kids zone for free, giving us the chance to get off the ship and tour different ports without worrying about carrying young children around. If you're looking for more adult fare, a lot of cruise ships have bars, clubs, comedy clubs and more that are open to the 18+ crowd. Additionally, there are all kinds of activities that cater to different ages and demographics (singles, couples, seniors, children, etc). I think this is my favorite thing about going on cruises - being able to visit multiple countries, without worrying about flying, accommodation, etc. On my first cruise, I got to visit Ocho Rios in Jamaica, Nassau in The Bahamas, and Turks and Caicos over the course of 5 days. 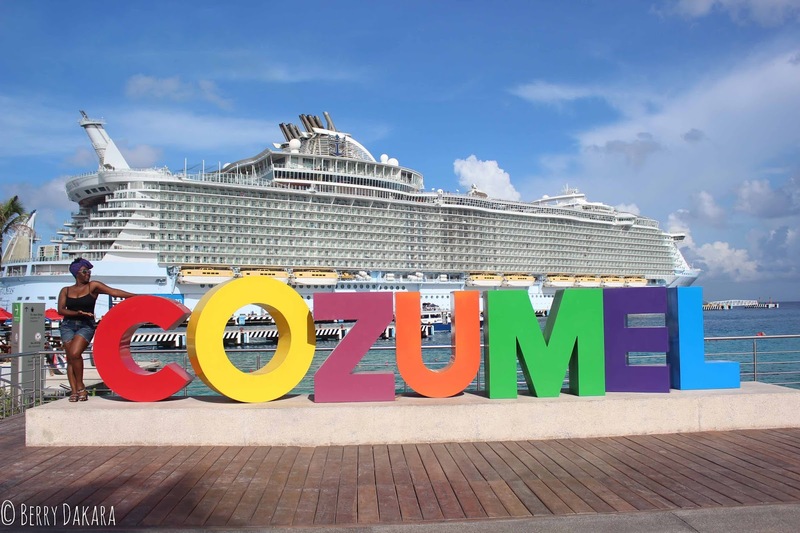 On my second cruise, we stopped in Nassau (Bahamas), Cozumel/Costa Maya (Mexico), and Roatan (Honduras) over a 7-day period. My strategy for cruises going forward is to target ships and dates that allow me add at least one new country per trip. As a matter of fact, my next dream cruise would be a Mediterranean one that stops in Greece, Italy, and Spain at least. If you're worried about visas, a lot of times, if you have a valid US visa, you're free to move around the Caribbean countries; if it's a Mediterranean or European cruise, you would typically need a Schengen visa for your initial port of entry. Just make sure to check with your cruise line, and research what countries require visas for entry. The number and variety of excursions you can go on are so many, they can actually be overwhelming. You can choose to go on an excursion arranged by your cruise ship, or do like we did and use an independent tour operator (be sure to check for reviews though). 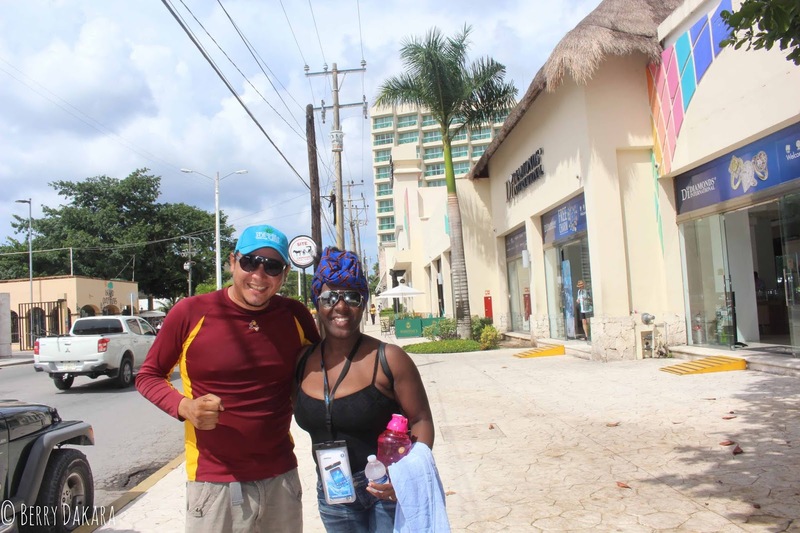 When we stopped in Cozumel last year, my sister, her husband and I went on a tour that included Tequila Tasting, Scuba Diving, and some sightseeing. My dad took off by himself to tour the island. My other sister and her friends also went scuba diving in a different part of the island. 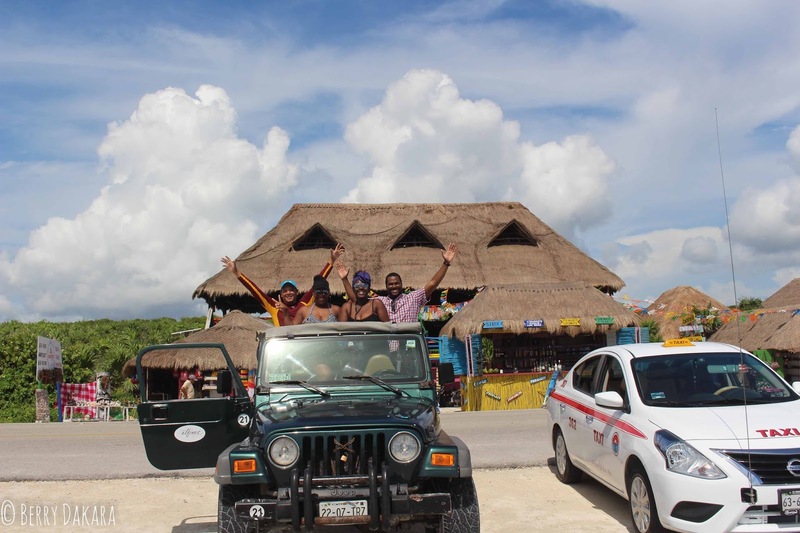 Other excursions were available from visiting Mayan ruins to nature tours to see ceynotes to relaxing beach breaks. Honestly, the choices are endless. If you're a beach bum, you'll find excursions to suit you. If you're an adrenaline junkie, you can go zip-lining. If you're really into nature, scuba-diving might be your thing. Or maybe you like history and archaeology, and want to see historical sites and monuments. 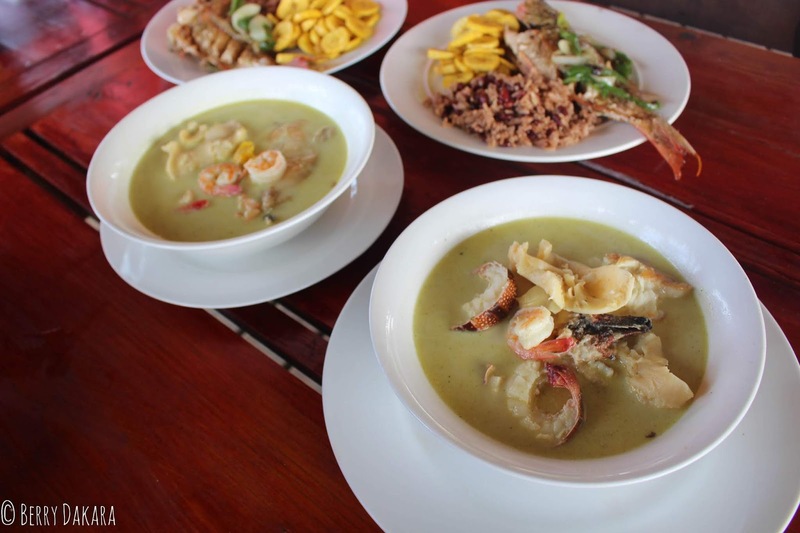 You might be a foodie traveler that wants a taste of the country you're visiting. Whatever kind of traveler you are, you can find an excursion suited to you while visiting on a cruise. When you book a cruise, there are always a million and one deals that you can take advantage of. For instance, with my last cruise, there was a Kids Sail Free sale that I jumped on. As the vacation got closer, the cruise offered discounts on different excursions, drinks/alcohol packages, internet bundles, etc. 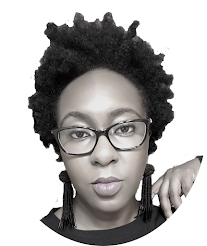 As a matter of fact, Royal Caribbean is currently having a mega sale, and you can hit up Certified Travel Agent, Lekia of InteleTravel, to help you secure some sweet cruise deals. She handles trips from anywhere in the world, so if you're in Nigeria and you think you can't go on a cruise, think again. She'll make sure you're well taken care of. If you have children and you're not sure about having to take your child everywhere, you can take advantage of childcare onboard a lot of cruise ships. Some of them have paid care for babies up to 3 or 4 years old, and free care for children above 3 - it really depends on the ship you're on. 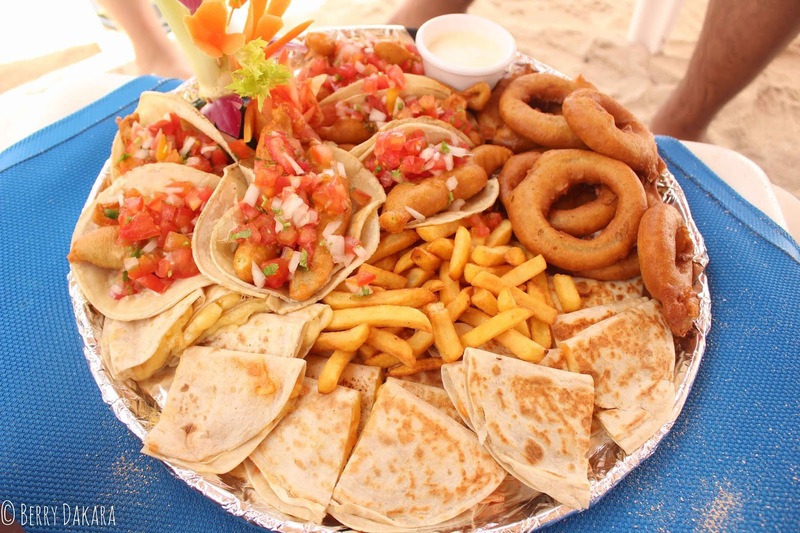 I know that when we stopped in Cozumel, we were happy to have a few hours to ourselves as adults and not have to worry about "Mummy, I'm hungry; Mummy, I need to go potty; Mummy, I'm tired, carry me." On our 2018 Family Cruise vacation, I booked an interior room that I shared with Little Miss Cocoa. We were on the boat for 7 nights total. My cruise bill came up to around $1500 (minus gratuity, which was $15 per day, but is actually optional to pay). Imagine having to fly to 4 different destinations, while paying for hotels and food at each of those destinations over a period of one week... there is NO WAY I would have spent just $1500 if it wasn't a cruise. With cruises, not only is the transportation covered to different countries, but food and accommodation are also paid for at one go! Listen, there are some people who go on cruises and NEVER leave the ships because they are awesome!!! First of all, you have basically a hotel and all kinds of restaurants in one. Then there are gyms, spas, libraries, clubs, cafes, gardens, sports areas, etc. I saw an ad recently with a cruise ship that has a rollercoaster! You can go surfing, swimming, jogging, and more. There are so many shows - musicals, plays, acrobatics, you name it! For some people, the ship itself is the destination. I think cruises are a lot of fun, and there's more than enough to keep everyone happy. You can go with family, your friends (Girls' Trip, Bachelor's Trip, Family Reunions, Birthday parties - like Oprah Winfrey just had, etc), church group, professional organizations, etc. 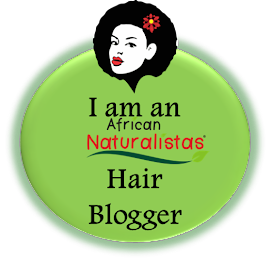 This post is in collaboration with Lekia Makanjuola, Certified Travel Agent with InteleTravel. You can contact her from anywhere in the world with your travel needs. Email her at lwikina@gmail.com or send her an Instagram message @kikidjcupcakes. Hi Berry. This is a feel good post! Also you have swept away the notion that cruises are for old people (at least that's the mentality here in the UK!) 1500 seems real affordable, and if hubby and I are disciplined enough we should be able to embark on a ship for our wedding anniversary this year! Cruises are definitely not just for old people! And you WILL definitely have a ton of fun, should you and husband go. Happy Anniversary in advance by the way!